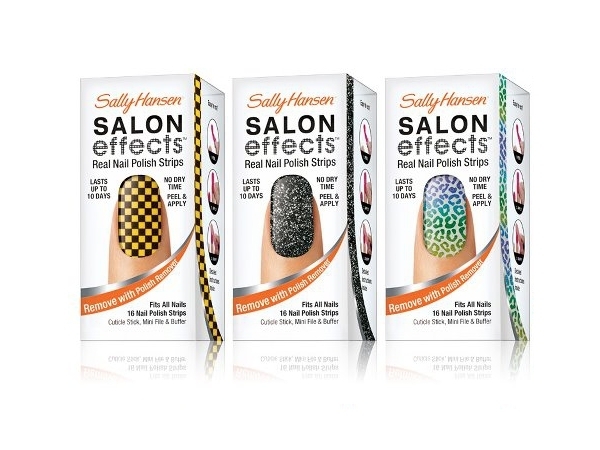 Avril's collection of Sally Hansen's Salon Effects Nail Strips are out in the USA! 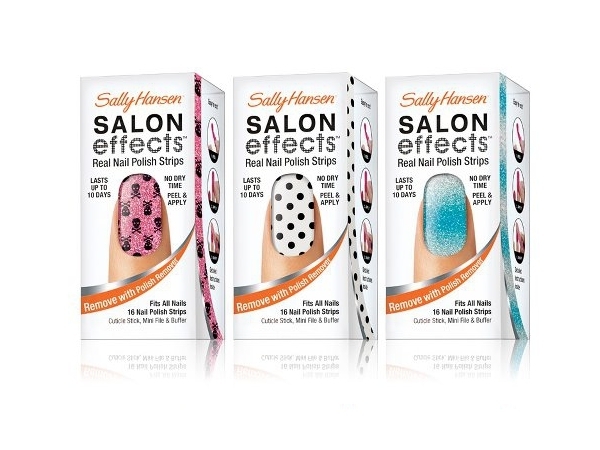 You can pick them up at Walmart and drug stores. For my fellow Canadians, these will be available in May. I don't have word if they will be released in any other countries, but if you have seen these in your stores, the odds are that Avril's designs will soon be appearing. They are also only available instore and not online. To celebrate the launch, Avril is in NYC today doing some promo! Avril attended the 30th birthday party of JustJared.com blogger Jared Eng at Pink Taco Sunset Strip on Friday (March 23) in Los Angeles. According to sources at the party, "Avril went crazy on the dance floor, whipping her hair to Rihanna‘s We Found Love and Azealia Banks‘ 212.” Check out the pictures of Avril posing with Jared and Rumer Willis. Remember to check JustFab.com tomorrow for some new Abbey Dawn items! 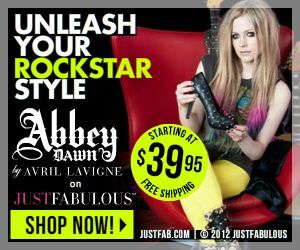 In case you have been living under a rock, JustFab.com has been selling Abbey Dawn handbags and shoes! 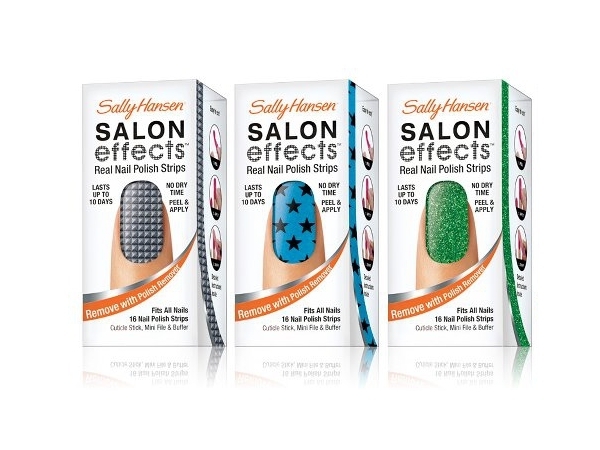 They have a great selection at great prices (most are all $39.95 with free shipping to the USA - they only ship to Canada and the USA). I received my JustFab.com order today of the "Hell Yeah" and "Rock On" boots! They are such great quality and fit great! I am always skeptical when ordering shoes online, but these are actually true to size. LOVE them and can't wait to start showing them off! Proactiv is having a contest to win an Avril autographed skateboard deck! Subscribe to their Youtube page and keep checking for instructions! No idea if this is worldwide or not, though. A cookbook and makeup line in the future? WIth Avril's ambitions and projects lately, I wouldn't be surprised! Avril was photographed at Katsuya Restaurant and later at Drai's in Hollywood. She was spotted inside the club with Chad Kroeger fron Nickelback. Avril Lavigne just ended her whirlwind “Black Star” tour and tells us that she’s already back in the studio working on what will become her 5th studio album. “I’m in the studio right now and I’m working with another Canadian guy who is super rad, Chad Kruger from the band Nickelback and David Hodges, he’s also a super talented [producer] who did a lot of Evanescence stuff,” Avril tells us at the launch of her Abbey Dawn collection presented by Just Fabulous. I guess we can expect a classic Avril sound with some more guitar and a lot more fun. Sounds good to me. Avril and Deryck were spotted out in Hollywood last night with Rob Dipple (Deryck's best friend and the guy who films WTH.TV) and Deryck's girlfriend! Avril was asked on the red carpet at the JustFab Abbey Dawn party if the rumor about her being a judge on X Factor is true, and Avril replied "No. I'm making a record. I want to make movies - no, it's not happening!". Phew! Avril attended the JustFab.com Abbey Dawn handbag and shoe launch party at The Viper Room last night looking, might I say, 'just fabulous'!. She put on a small private show (only singing My Happy Ending, I'm With You, Girlfriend, and Sk8er Boi). The show was streamed live on JustFab.com, but if you didn't get to watch, it will be added there shortly. Avril made an appearance at The Grove in LA yesterday, promoting her new Abbey Dawn handbag and shoe collection. The segment was taped for ExtraTV. JustFab.com has officially launched Abbey Dawn handbags and shoes! JustFab.com only ships to the USA and Canada, so girls, get shopping, and guys, start getting presents for your girls! 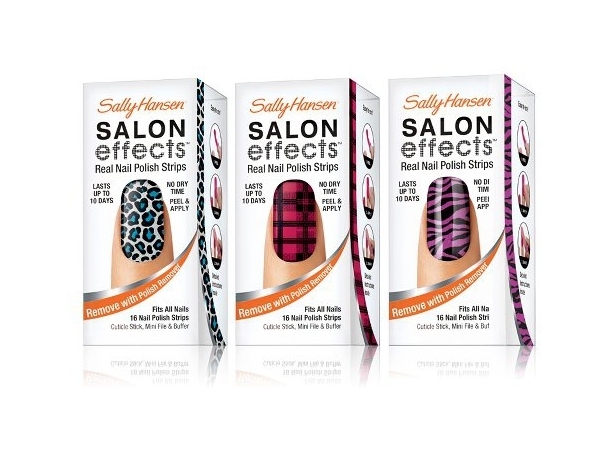 All Abbey Dawn items are $39.95 or $49.95 (AMAZING deal!). Enter the code AVRIL25 at checkout to get 25% off! Right now it's also buy one get one 50% off! Make sure you create your account to view the full collection. **Avril's concert LIVE from the Viper Room in Hollywood will be streamed on the JustFab.com website, their Facebook page, as well as a few other sources (Yahoo homepage) at 8:45pm PDT (California time). More details will follow.